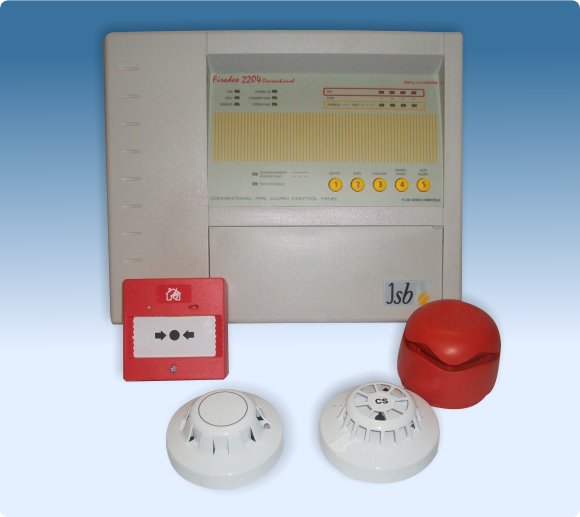 We also install Fire alarm Systems catering for more Smoke Detectors ,Call Points and Emergency Lighting as required. Our Fire Alarm Systems are installed using fire proof cable in compliance with the required standards within this sector of the security industry. Our Fire Alarm Systems carry a full one year’s guarantee and we will be happy to quote for an ongoing maintenance contract. We would be too happy to come along and carry out a free survey of your property and discuss your individual requirements.